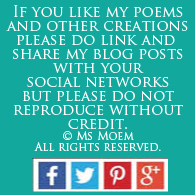 wedding reading Archives | Ms Moem | Poems. Life. Etc. 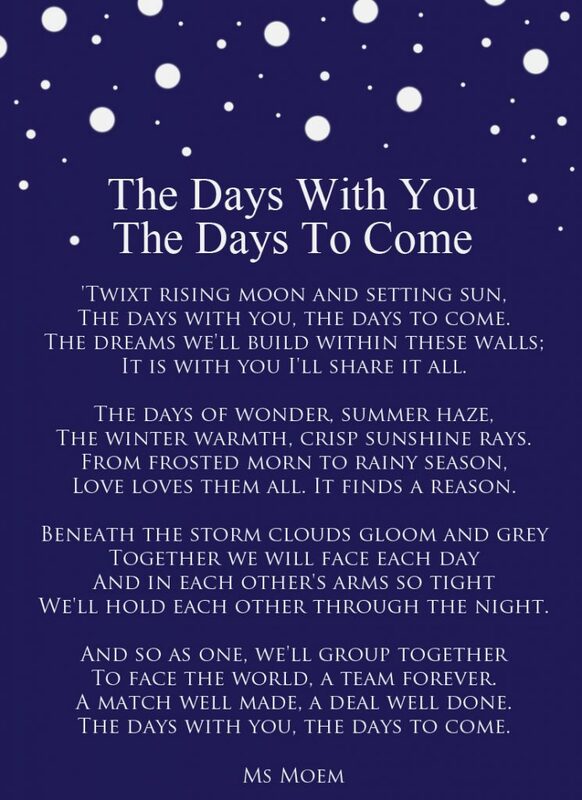 The days with you, the days to come. It is with you I’ll share it all. The winter warmth, crisp sunshine rays. Love loves them all. It finds a reason. We’ll hold each other through the night. To face the world, a team forever. A match well made, a deal well done. 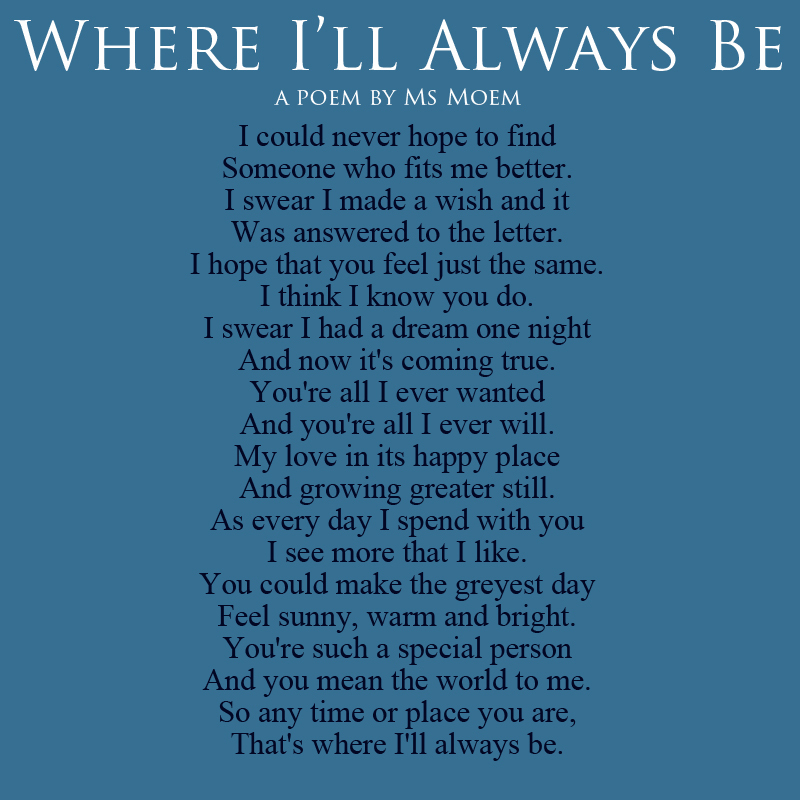 If you like my wedding poems and would like to use this one on your wedding day, please do feel free. If you do, please do get in touch and let me know though. I love to see love and to see the faces of happy brides and/or grooms makes my day! 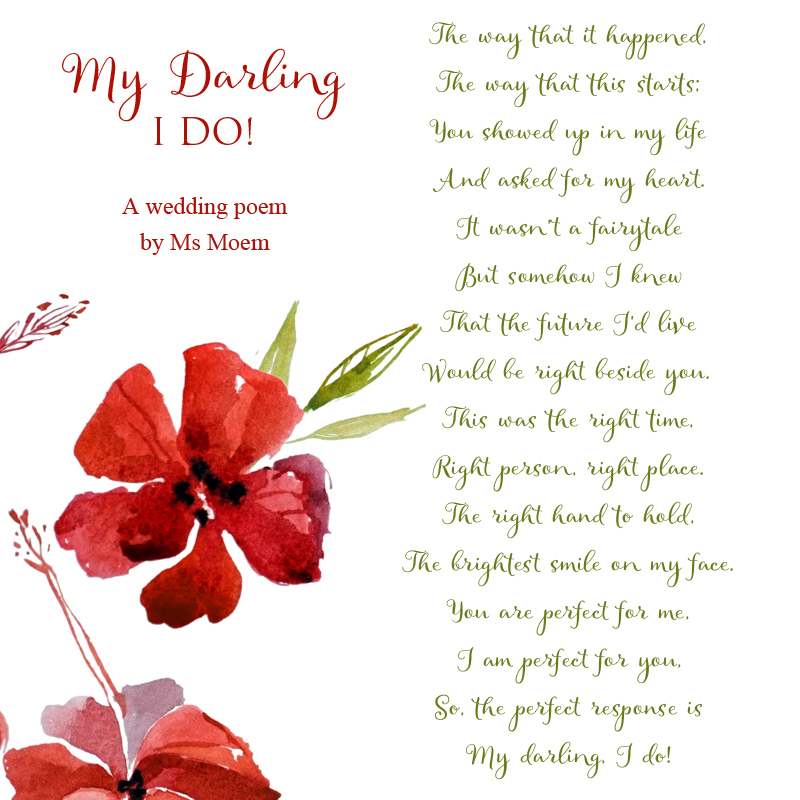 Darling Wedding Poem | My Darling, I Do! My Darling, I Do! 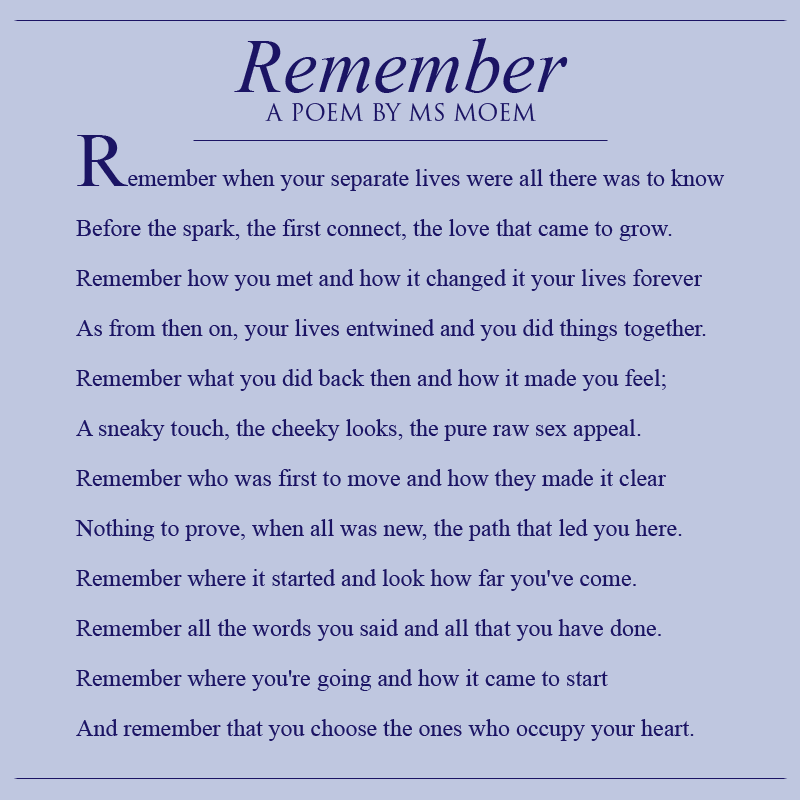 is a short wedding poem by Ms Moem. 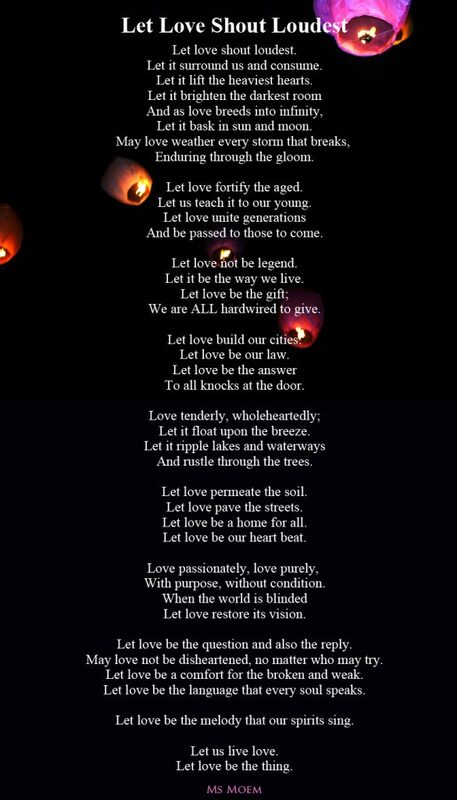 If this wedding poem speaks to you and you would like to use it as a reading at your wedding, do feel free. However, I would love you to send me a message and let me know though. 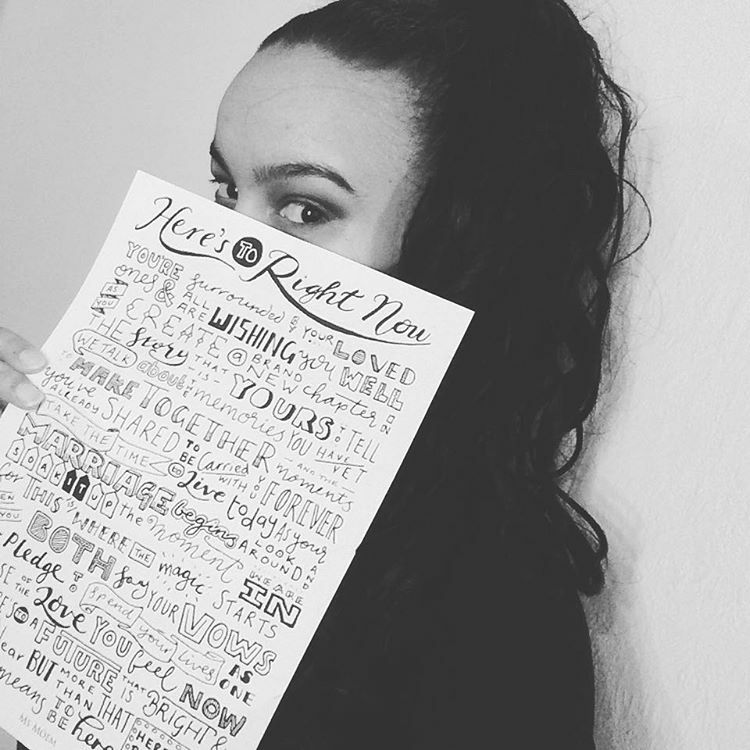 It’s lovely to hear where my poems go when I am not looking! Quite a few of my wedding poems are available in video form on youtube if you want to hear them being read before you make your decision. And I also have a small number of wedding poems available to purchase as art prints in my store on etsy. Maybe you might find something that floats your boat there! Alternatively, I am always happy to write something more personal on your behalf. You might’ve read through all the classic wedding poems that other people have & found nothing really suits you as a couple? The Velveteen Rabbit, or E.E.Cummings ‘I Hold Your Heart’ will have been suggested, but maybe they just aren’t you. Or maybe you simply want to add a few more personal details. This will help make your wedding day one that is truly unique. 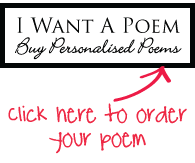 If that sounds like you, and you would like a custom wedding poem written for you, see http://www.iwantapoem.com. 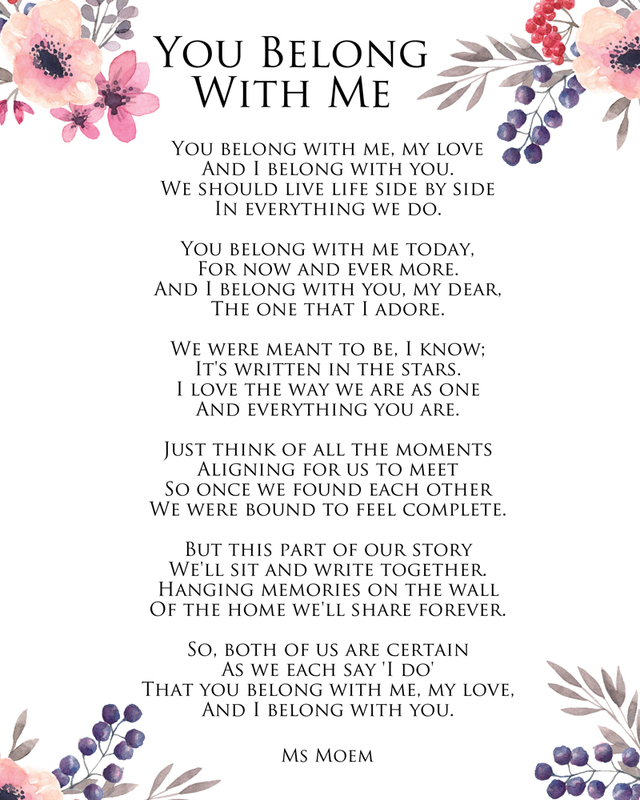 Posted on March 27, 2017 March 24, 2017 Categories PoetryTags alternative wedding poem, Darling wedding poem, I do!, my darling, reading for your wedding, wedding poem, wedding readingLeave a comment on Darling Wedding Poem | My Darling, I Do! 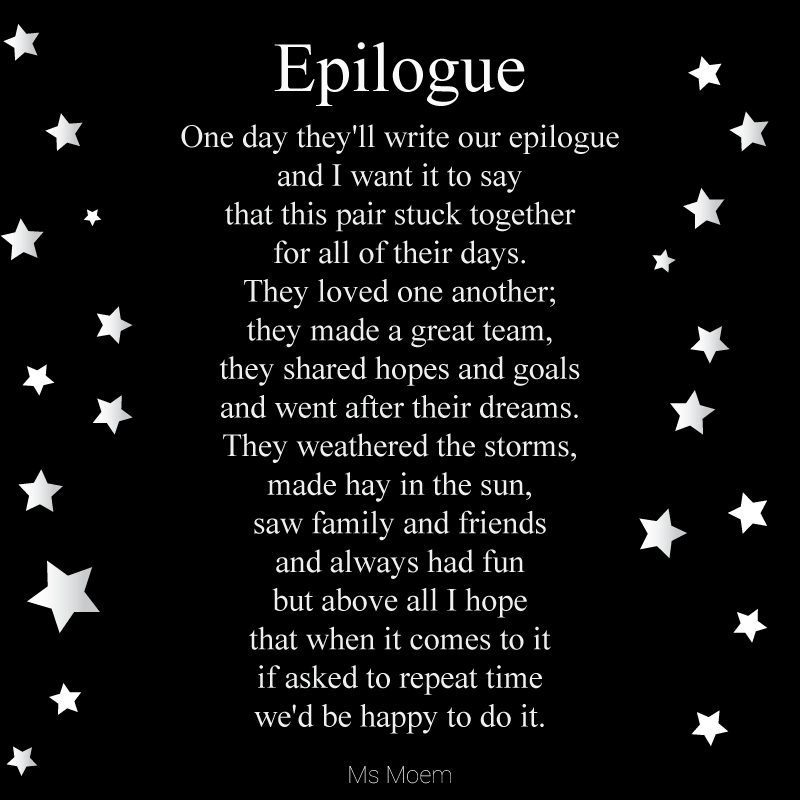 I Promise ~ A Wedding Poem from Ms Moem on Vimeo. 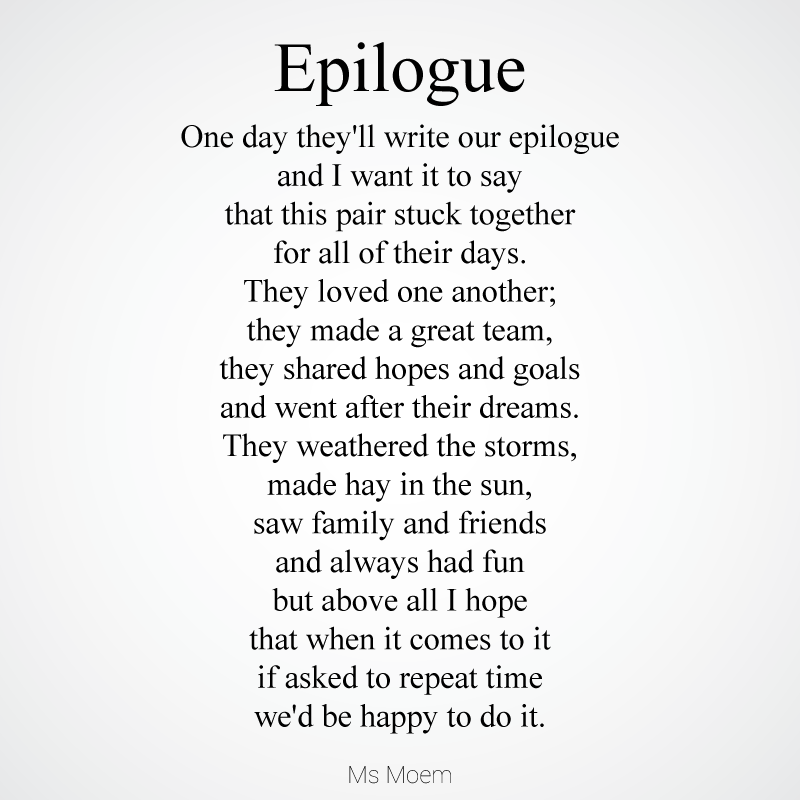 I Promise is a wedding poem by Ms Moem. 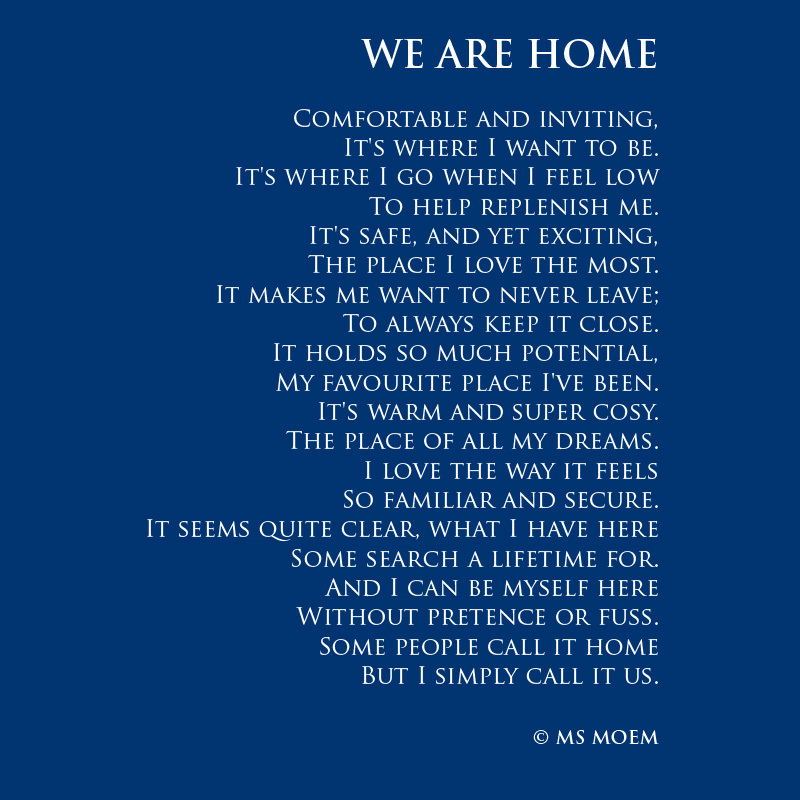 If you use this rhyme as part of your wedding ceremony, drop me a line and let me know!